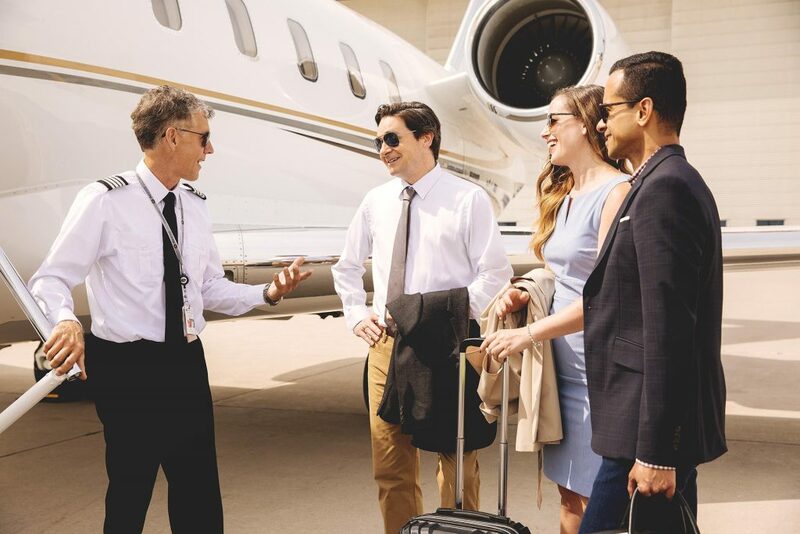 As commercial air travel becomes increasingly challenging, many corporations and their executives are turning to the privacy, comfort and convenience of private air charter. 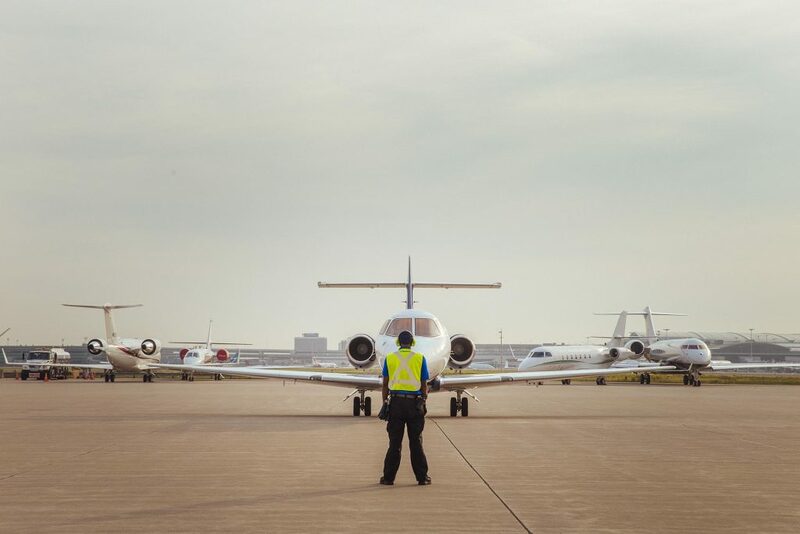 Private air travellers enjoy a streamlined check-in, customs and security experience. Flying private enables you to fly directly to your destination, and gives you complete control and flexibility over your schedule. Thinking about chartering a private jet? Here are five easy steps to get you flying. Look for a charter service that is committed to providing the highest levels of aviation safety, security and privacy to their customers. Make sure the charter service has a Platinum rating from the Aviation Research Group/US (ARG/US), North America’s most stringent rating for operational safety. Ask about the charter service’s safety record and staffing. Ensure there are a minimum of two dedicated pilots on each aircraft. Make sure the pilots have extensive training and knowledge of the aircraft they fly. Protect your privacy. Your charter provider should only share client information with third parties when it is required for operational or security purposes. For example, all aircraft operated by Skyservice are blocked from tracking programs that are available to the public. 2. Match your travel needs to the RIGHT aircraft. Review your travel requirements before selecting a charter provider. Determine how many passengers are travelling, the amount of luggage, budget and whether you need to fly direct or make a stop. Share this information with a trusted charter service provider to identify the best options for you. Once you have chosen one or two trusted service providers, ask for a quote. Contact a service representative, or request a quote online. Ensure your quote includes any extras such as catering, ground transportation, and device fees. If you have some flexibility with dates, consider the option of an empty leg flight. These are flights that are scheduled to take passengers to a one-way destination. An empty leg occurs because the aircraft must fly back to its previous destination empty. As a result, empty leg flights are usually offered at a discount. The last step is to book your flight. Then sit back, relax and enjoy the privacy, comfort and convenience of private charter flight. For more information on chartering a private jet with Skyservice, please contact us at 1.866.759.4132 or send an email to chartersales@skyservice.com. On behalf of all of us at Skyservice, safe travels! Which Skyservice FBO are you enquiring? ™ Skyservice wordmark is a registered trademark of Skyservice Investments Inc. used under license by Skyservice Business Aviation Inc.